The Nautical Archaeology Society (NAS) has relaunched the popular Big Anchor Project following a generous public response to a crowdfunding campaign that met its target in just two months. And now it’s appealing to the public—young and old, enthusiasts and professionals—to explore this rapidly growing and free public resource, as well as adding information and photos of their own finds using its easy-to-use interface. The NAS hopes to secure more funding in future for further developments, including creation of an app. About the Nautical Archaeology Society. 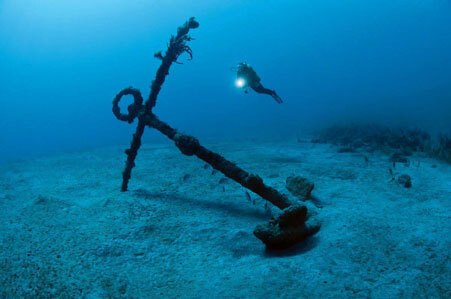 The Nautical Archaeology Society is a membership society that has been engaging the public in the world’s nautical heritage through education, training, research and publication since 1986. It is a UK-based charity with partners around the world.